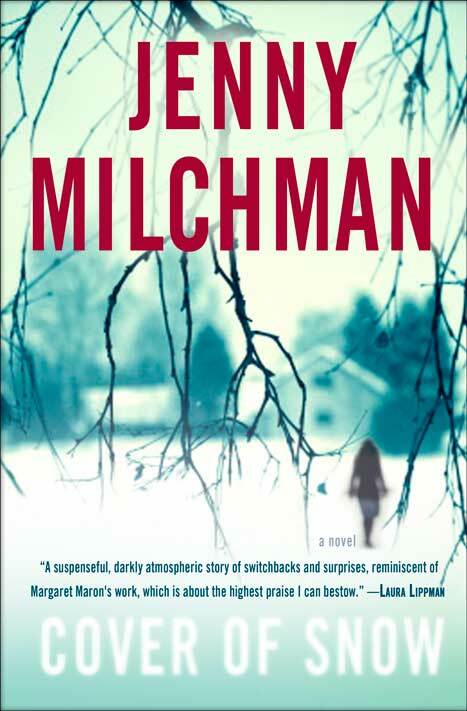 In Jenny Milchman’s debut mystery novel, Cover of Snow, she uses a first person point of view, with several chapters interspersed of third person point of view to establish further perspective. It’s a relatively rare storyteller technique. I asked her how that came to be as she developed her story. “Cover of Snow hit twenty-two drafts before it was published. I was not just a seat-of-the-pants writer, I was writing without any pants at all. The good news about that approach is there’s apparently a fair amount of suspense and surprise in my book, and no wonder. I was surprised every day I sat down to write. The bad part is…well, twenty-two drafts. “The third-person vignettes arrived around draft fifteen. Till then, the story had been the very intense experience of a woman (Nora) waking up to find that her police detective husband had done a very bad thing. Nora’s first person perspective was all there was. I asked Milchman how she builds strong characters. What advice can she offer other writers on creating characters in their stories? “Here’s where I get really annoying,” Milchman says, “and refer back to the whole developing me thing. Because again, it feels as if I come up with a story and then characters come along to people it. But perhaps there is a line of advice in there, and I’ll play with it a little in case this approach might resonate with other writers. “The way I start writing is with a premise. A situation. In Cover of Snow, that situation was: What would make a good man do the worst possible thing he could to his wife? I had to figure out first what the worst possible thing would be—but then I had to decide who would do such a thing. And that’s character. The way I start writing is with a premise. “In my next novel, Ruin Falls, the premise was: What if you woke up on a family vacation and your kids were gone? The children are safe, but they’ve been taken by someone the mother completely trusted. So who would that trusted person be? What life circumstances would’ve put the mother in such a vulnerable position? A powerful sense of place permeates her book – the cold, snowy whiteness of the Adirondack Mountains in northern New York State. It certainly adds to the isolation the main character feels. I wanted to know how important that is to her storytelling. “My feeling about setting,” she says, “is that it should be a character as much as any person. By the time you finish a novel, you should know where it took place just as you know who was in it. And weather can be a subset of setting. My feeling about setting is that it should be a character as much as any person. “I’ve had letters from readers that refer to the ice cracking in Wedeskyull (the town in the story) much as Nora’s denial and grief had to be penetrated. I think the setting can work metaphorically. But mostly I wanted to build a place that—even though terrible things happened there—the reader would want to return to. Milchman teaches at the New York Writers Workshop. 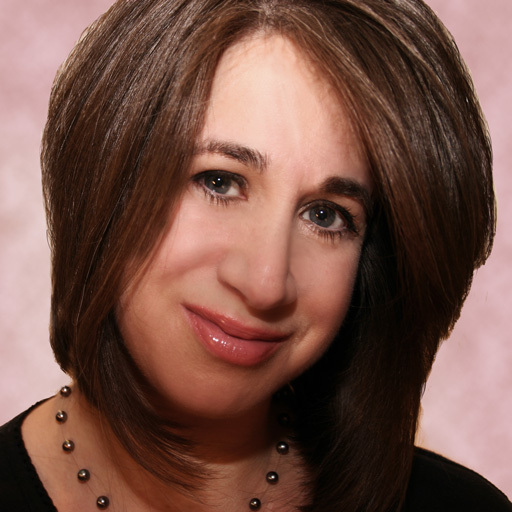 Besides covering the art of writing, she discusses the publishing business. “I tend to weave information about publishing, the industry and the business, into my teaching,” says Milchman. “So one of the first things I consider necessary to any well-done story—mystery or otherwise—is to have written other novels first. This isn’t the case one hundred percent of the time, but I know very few authors whose first novel was the one that sold. In my case, Cover of Snow is my eighth. They want career authors who can write a novel every year or few. “I think it’s important for writers to know this so they don’t feel as if they’re failing if they have to keep writing new books. Each one will get better. Far from failing, this is the test of the true writer. After all, a publisher isn’t going to be interested only in your debut. They want career authors who can write a novel every year or few. I felt like those eleven years when I was trying to get published and just kept writing books were practice for the career I so desperately wanted to have. “In terms of craft, balancing all the elements—plot, character, setting, dialog, description—is key for me personally to enjoy a book. I don’t think whether a book falls into one genre or not is reason to prioritize any one element of craft. Make them all shine, and you’ll write a book that transcends, one that really has a chance to fly. 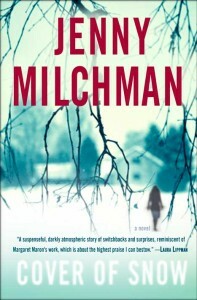 Jenny Milchman is a suspense writer whose debut novel, Cover of Snow, was published in January, 2013. Her next novel, Ruin Falls, comes out in April, 2014, and her short fiction appears in Ellery Queen Mystery Magazine and Adirondack Mysteries. Jenny chairs the International Thriller Writers’ Debut Authors Program, and is the founder of Take Your Child to a Bookstore Day. Jenny used to live with her family on the road on the world’s longest book tour, but she has recently settled in upstate New York. For now. What a beautiful site! Thank you, Bob, for inviting me to share some of my thoughts. I would love to hear from other writers!